Photographed in Nisqually National Wildlife Refuge near Olympia, WA. 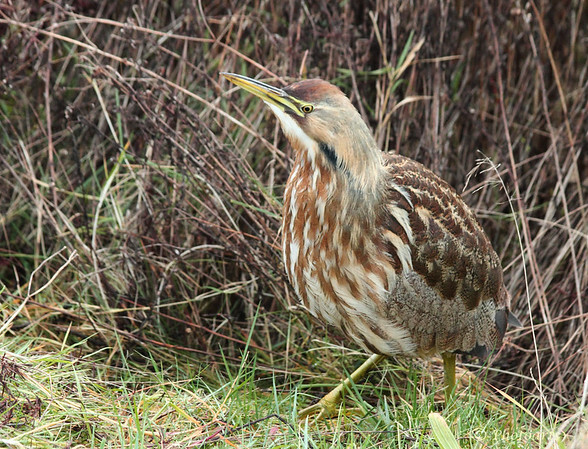 I know how elusive and camouflaged the Am Bittern can be, so I really know how great this shot is! Fine image ! Amazing camo patterns !